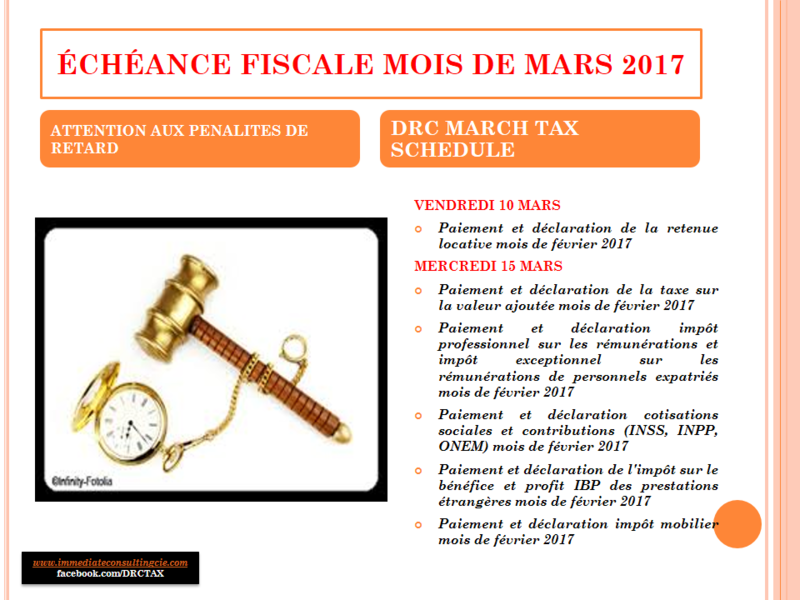 To believe it, one has to try and see, there is no point in saying that it is difficult, too many taxes, the ignorant and false entrepreneurs take refuge behind this type of justification, to create a company in less than a week is a reality In the DRC. 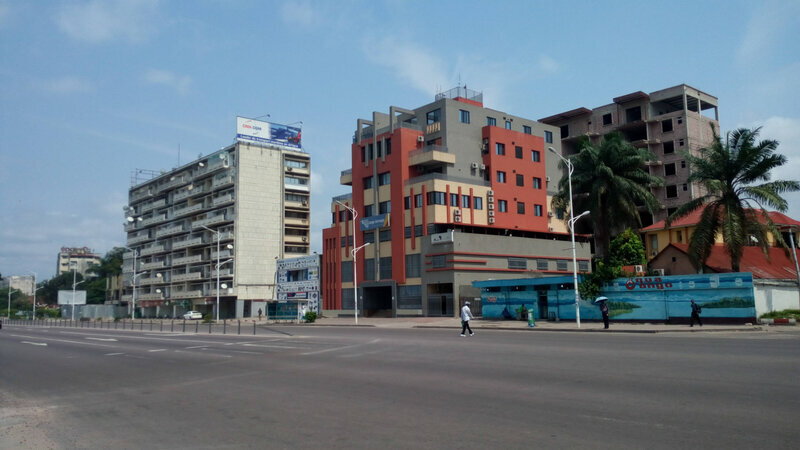 Well when it comes to talking about the economy of the DRC, the tables and other indicators are blushing, yet there are serious reforms that the DRC has put in place by reducing the time to create business and all the formalities around. The statistics talk about it, just for the year 2016, 1313 companies legal entities were created, and 5464 personals companies. It is also possible for you, we try and we believe, we can help you legalize your business and this will give you the advantage to move on to a more serious stage in your entrepreneurial adventure, or to deal with partners More serious and increase your business. 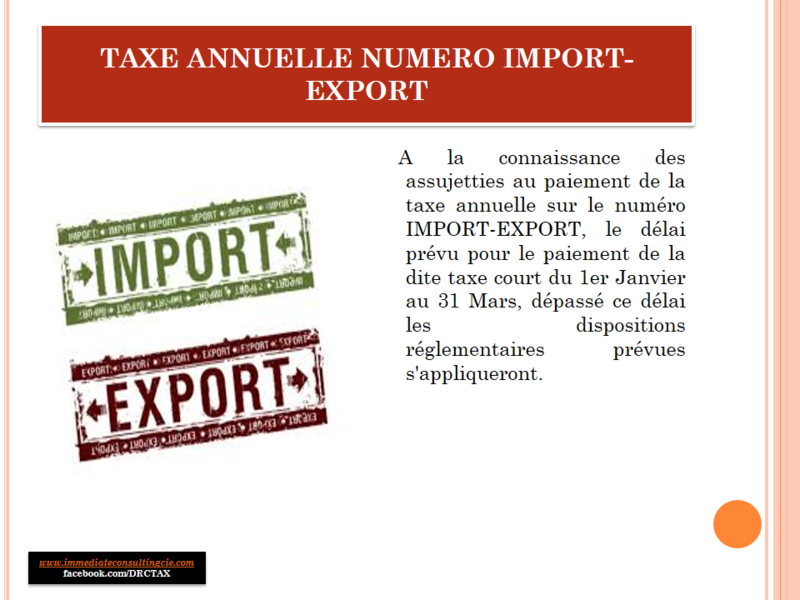 At one time you will have your national identification number, tax identification number, registration number in the trade and credit register, registration number to INSS and INPP, a declaration of installation And the notarial deed of your company. We offer the service of accompaniment and facilitation in creation and legalization of your companies and accompany you in your business. For all to know do not hesitate to contact us on our addresses or by telephone wherever you are. Mail: iccie@immediat-consulting.com; Tel. +243 81 56 52 030. Commentaires sur TO LEGALIZE A COMPANY IN CONGO D.R.